This is actually the second installment of the report: the previous edition came out in 2010, looking at data for 2006–2009. Perennial Bestsellers: 2010–2013 tallies up the results of four complete years of SalesData, highlighting twenty consistantly strong titles in each of fifteen subject categories, and giving special mention to titles with strong performance over the full eight-year study period, from 2006–2013. These aren’t necessarily the top bestsellers of the past four years; what we’re looking at is the most consistent sales as opposed to the highest sales. The full study is exclusively available to SalesData subscribers - subscribers can access the Perennial Bestsellers study here with credentials available on the SalesData homepage. Want a peek behind the curtain? 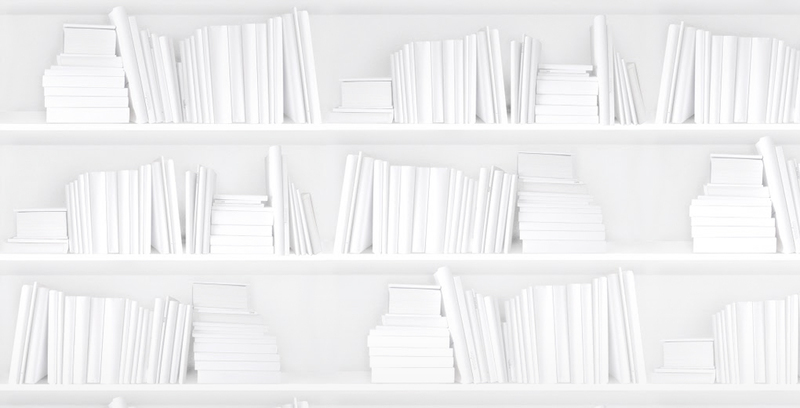 We’ve pulled a few highlighted titles for you, including both top-of-mind titles (“Classics and Newsmakers”) and sleeper hits that might surprise you (“Titles You May Have Missed.”) All of these books placed in the top twenty steady sellers, measured over four years, for their respective categories. A couple of terms to know: “Average annual rank” refers to the average position a title held on our list over the four years of the study, and “Average deviation” measures how much that rank fluctuated year over year. Watchmen by Alan Moore (Comics and Graphic Novels) – An eight-year perennial bestseller, this commercial success has the steadiest sales on the Comics and Graphic Novels list. The Notebook by Nicholas Sparks (Romance) – This eight-year perennial bestseller was Sparks’ first published novel. It appears on the list in two formats, with the mass-market movie-tie-in edition selling higher units in 2013. A Clash of Kings by George R. R. Martin (Science Fiction and Fantasy) – The four Song of Ice and Fire titles on this list have the highest unit sales in 2013 and best average annual ranks on the list. The series was adapted for TV in 2011 and has a broad international fanbase. Persuader by Lee Child (Thrillers and Suspense) – This title has the highest unit sales and best average rank out of the eight books from the Jack Reacher series in the Thrillers and Suspense top twenty. Slow Cooker Dinners by Jean Paré (Cooking) – Out of the six Jean Paré titles in the Cooking top twenty, this title has the steadiest sales in this category. It is Paré’s only eight-year perennial bestseller. The Book Thief by Markus Zusak (Juvenile Fiction) – This title’s sales are high year-over-year. In 2013 a film version was released, which renewed interest in the book. Still Alice by Lisa Genova (General Fiction) - Genova’s decorated first novel has high sales, although year-over-year the numbers have been declining. Sales may rise again after the release of a major motion picture adaptation in 2015. The Winner by David Baldacci (Mystery) - This standalone detective thriller has staying power: it has both high unit sales and a low average deviation of unit sales year-over-year. Younger Next Year by Chris Crowley (Health and Fitness) – Both the men’s and women’s editions of this title made it onto our Health and Fitness top twenty list. This title has the lower annual average rank of the two editions. The Lost City of Z by David Grann (History) – This title sold 251% more copies in 2010 than it did in 2011. The book will likely pick up traction again after the film adaptation releases in 2015. The Monk Who Sold His Ferrari by Robin Sharma (Self-Help) – This Canadian-authored title has incredibly steady sales. A sequel, The Secret Letters of the Monk Who Sold His Ferrari, was published in 2011. Smile by Raina Telgemeier (Juvenile Non-fiction) – This true story about dental drama had the second highest unit sales in 2013 and the highest average annual rank in this category. 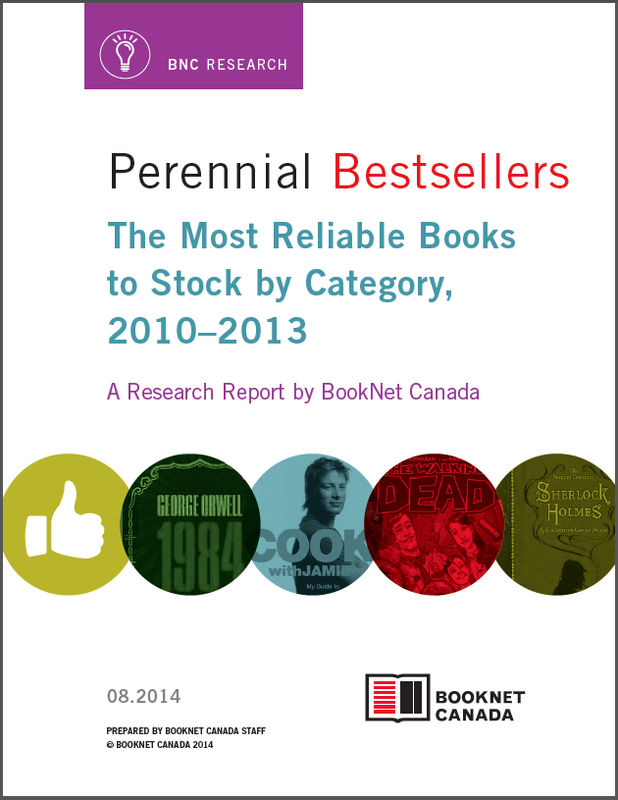 If you are a SalesData subscriber and didn’t get a copy of Perennial Bestsellers 2010–2013, let us know at salesdata@booknetcanada.ca. Not a subscriber? The service is free for retailers, so what are you waiting for? Watch our video about what BookNet products and services offer for retailers, and sign up via our quick web form.